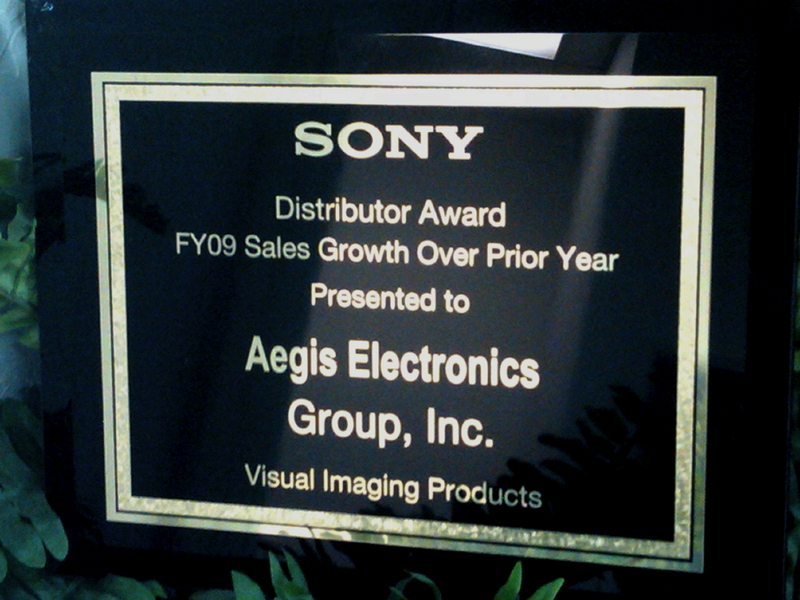 Aegis Electronic Group, Inc. is proud to announce the receipt of the coveted Sony Distributor Award for “FY09 Sales Growth Over Prior Year”! 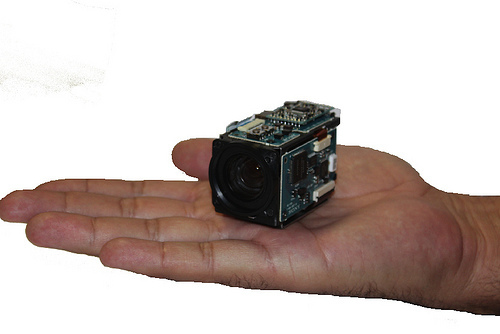 Continuing their efforts to pro-actively shift supply and product variety according to overall economic conditions and demands, Aegis Electronic Group, Inc. consistently investigates new and expanded markets, all the while maintaining its vision towards next generation technologies. Aegis’s classification as a distributor, integrator and value-added reseller remains a constant in their high standard of operation.